Time to sell your Crystal Shores West condo? Read about today's resort condo buyer. 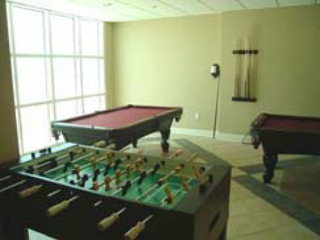 Crystal Shores West condo development in Gulf Shores, Alabama is the successful sequel to the popular Crystal Shores development, also located in Gulf Shores. Crystal Shores West is comprised of two- and three-bedroom gulf-front units ranging in size from 1,080 square feet to 1,529 square feet. This project was built in 2006 and prices for 2-bedroom units start in the lower $400,000s. 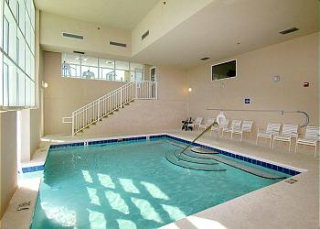 The bottom floor of Crystal Shores West has a swim-thru pool with a whirlpool waterfall. The ground level also has a gazebo and a boardwalk that takes guests directly to the beach and the Gulf of Mexico. 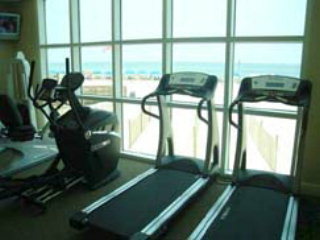 The lobby level features an exercise room and game room that overlooks the indoor pool and the Gulf. Crystal Shores West has a sauna, common lobby area, and a sun terrace. 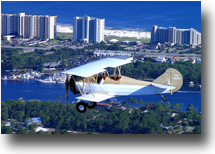 Crystal Shores West is a short walk to Bahama Bob's gulf-front restaurant and various other Gulf Shores attractions. 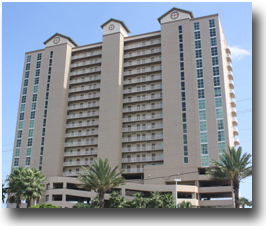 Similar Gulf Shores condos include Crystal Shores, Gulf Tower, Phoenix Gulf Shores, and Island Tower. If you are browsing for condos in the Gulf Coast region, we provide information for not only Gulf Shores and Orange Beach condos but also in nearby communities such as Perdido Key, Destin, and Panama City Beach. Please let us know if you would like further info for Crystal Shores West or any other condos, homes, or real estate along the Gulf Coast or would like to schedule a private viewing by emailing info@condoinvestment.com or by calling 251-Area-Pro (251-273-2776) for immediate assistance. View a detail cash flow statement for a 2-BR Unit at Crystal Shores West and Lighthouse. Rental numbers are approximate and can vary depending on a variety of factors. RENTAL TIPS to increase your Crystal Shores West rental revenue. 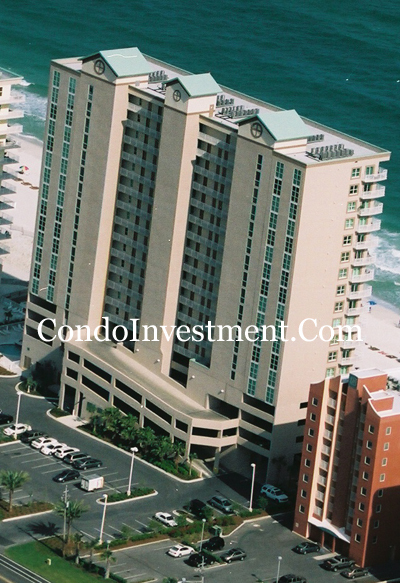 Visit our Alabama Gulf Coast Condo Revenues page to see annual rental incomes for Crystal Shores West and all other condos. The numbers in parentheses represent that last number in the condo unit. For example, the "01's" represent all of the East corner units and "08's" represent all of the West corner units in Crystal Shores West. Parking (4) Units "01" Units "02" Units "03"
Click here for aerial photos of the Crystal Shores West condominium in Gulf Shores, AL. 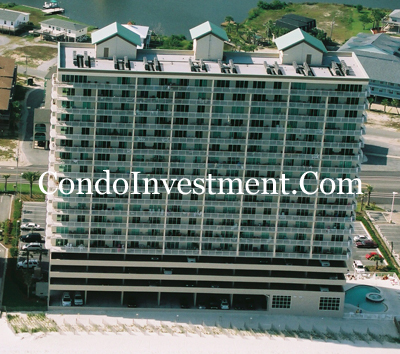 The condos below represent the top income-producing condos in Gulf Shores. Visit the site for property details, current listings, revenue info including projections and history details.